Do it now. Sometimes later, becomes never. 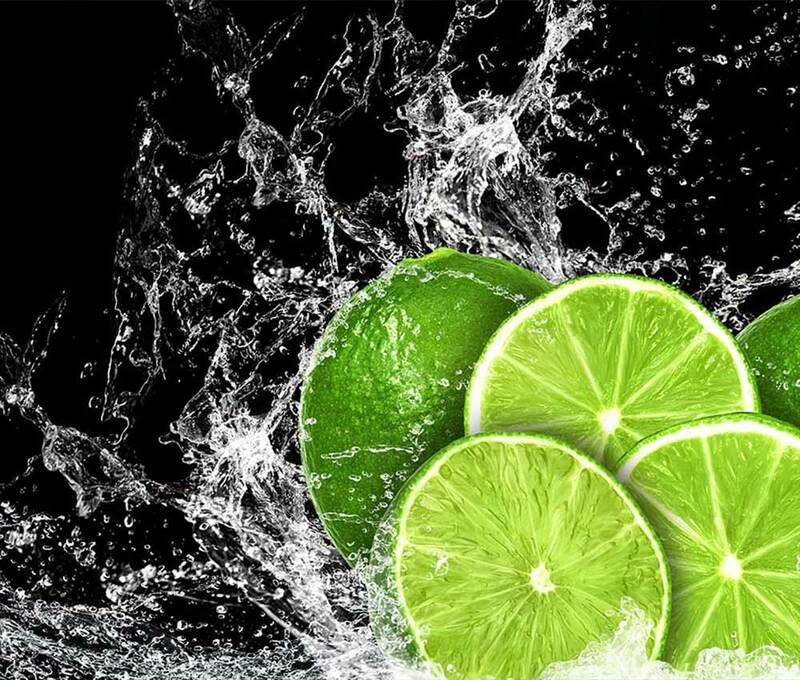 Our Lime and Grapefruit scent provides an intense freshness with an exhilarating rush of energy. 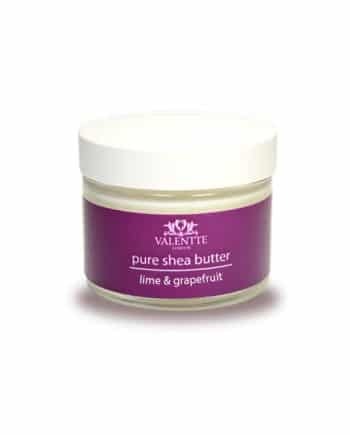 A therapeutic blend of five pure essential oils that combine intense freshness with an exhilarating rush of energy. 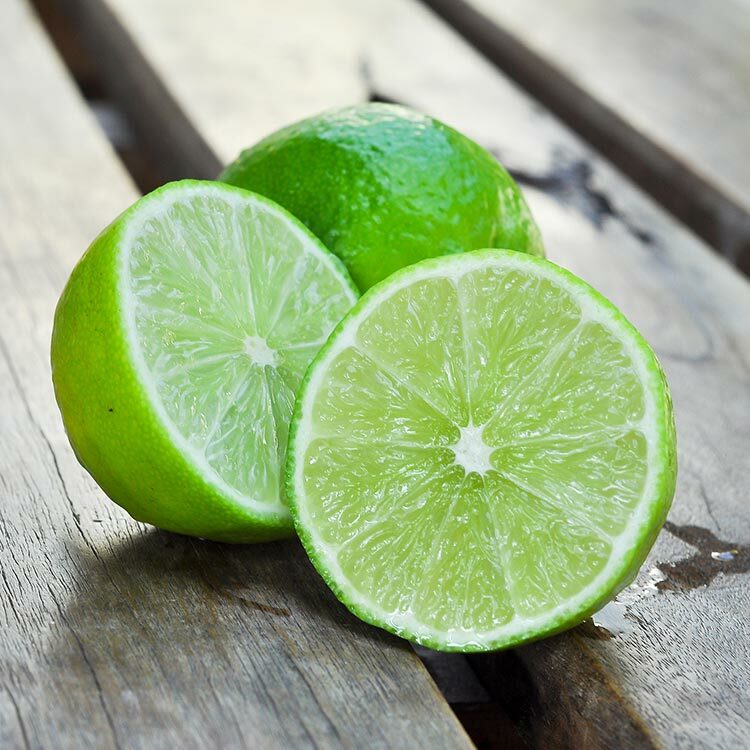 Lime is known for its intense and powerful scent and flavor that has an exhilarating and stimulating effect on body and soul. 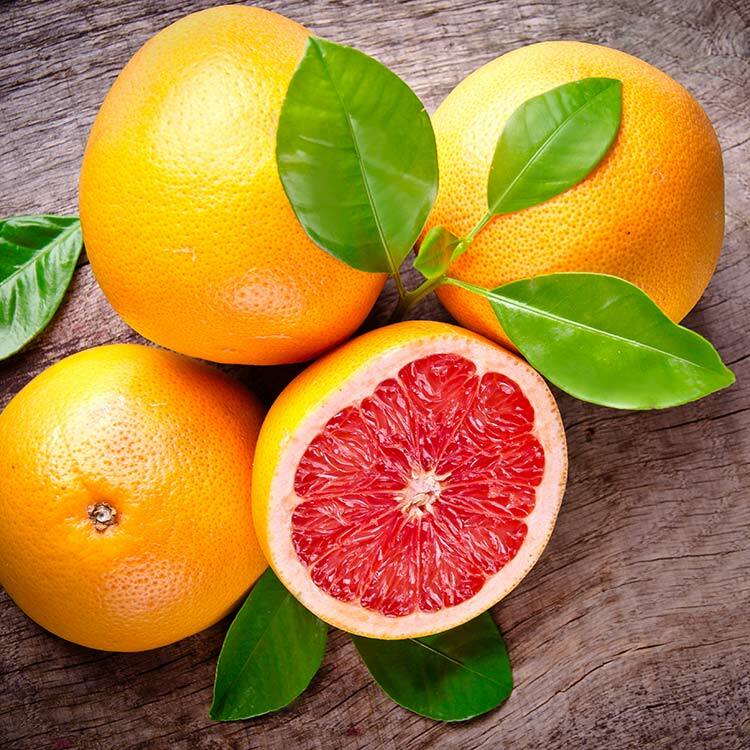 Grapefruit has a fresh, citrusy aroma that is energizing and uplifting. 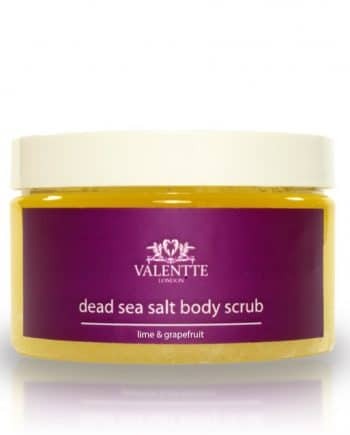 Rich in the powerful antioxidant d-limonene, it is good for skin. 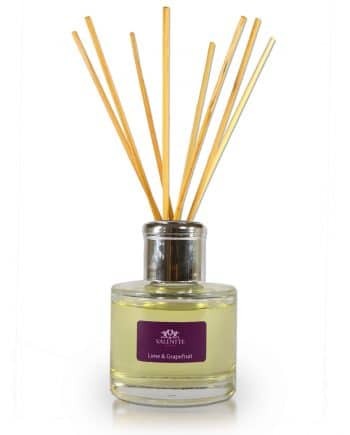 Love this lime and grapefruit diffuser. Lovely fresh smell that really fills the room and lasts for ages. Will definitely being buying again. 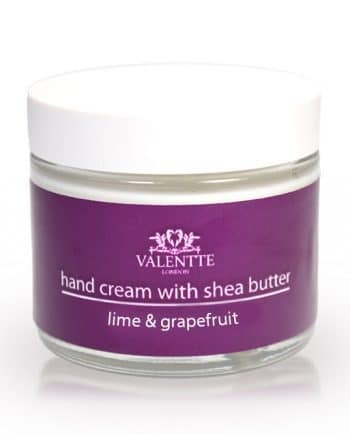 First discovered Valentte at Penshurst Craft Fair. 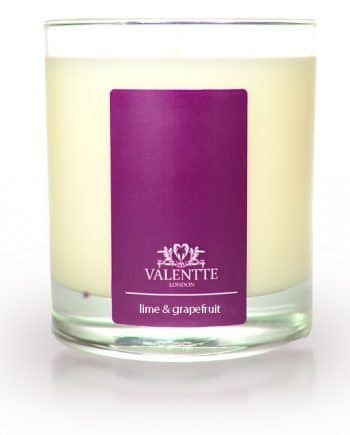 Absolutely love all their candles and diffusers but the Lime and Grapefruit is definitely my favourite. Have also bought as gifts for several friends and they have all loved them! Would definitely recommend!!! 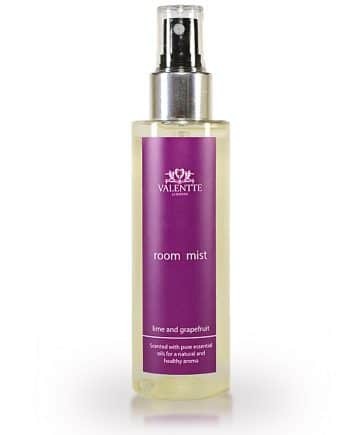 This was the second fragrance I bought from Valentte. It did take one burn before I noticed the smell which surprised me because the lemongrass and rosemary prior to this one was strong from the start, which I loved! 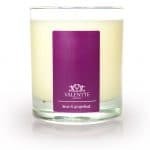 However, the second time I lit the lime & grapefruit candle, the smell was obvious and lovely! Such natural scents. I really like these products.